The Chroma floral series is of locally-grown flowers, chosen for their exquisite detail, delicate colour and natural symmetry. Paul’s colour work often has one dominant hue and this is particularly evident in the series Chroma I and Chroma II. 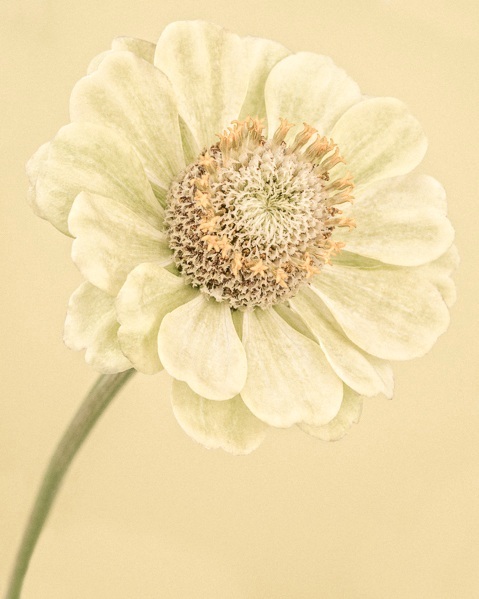 Every floral study has its own physical background based on a specific colour selected from each flower, both of which complement each other perfectly. Paul also explores texture throughout much of his work and the fine detail he captures is a recognised component of his photographic style. “I have tried to convey that emotional impact we feel, when we see something beautiful for the first time”, says Paul. “When I see a stunning flower, I notice its perfume, fine texture and the intricacy of its structure. It's a fleeting first impression, which is a challenge to capture in a photograph, and I work to convey this emotion”. 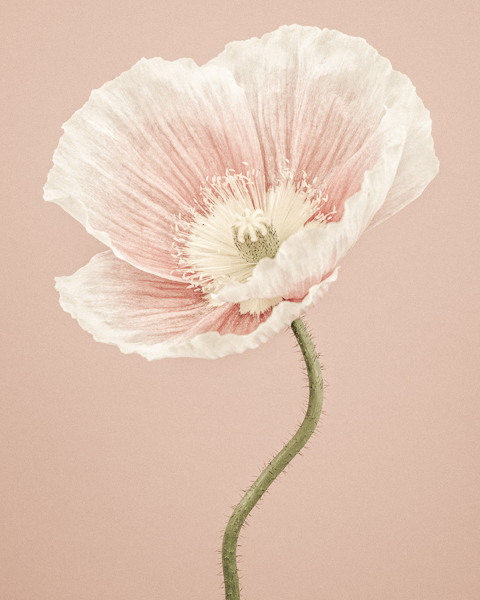 These light and airy images are full of subtle colour and tones, giving them a graceful, ethereal quality.